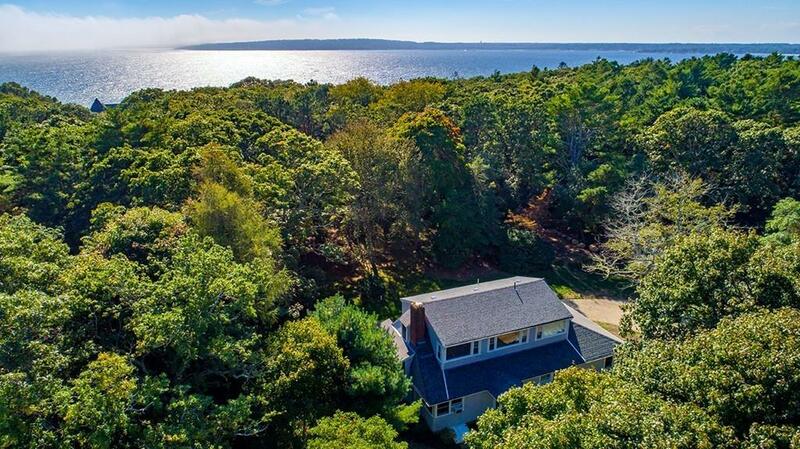 Enjoy water views of Bourne Cove and a private walk to beach access from this serene summer home located in the private community of Indian Neck. 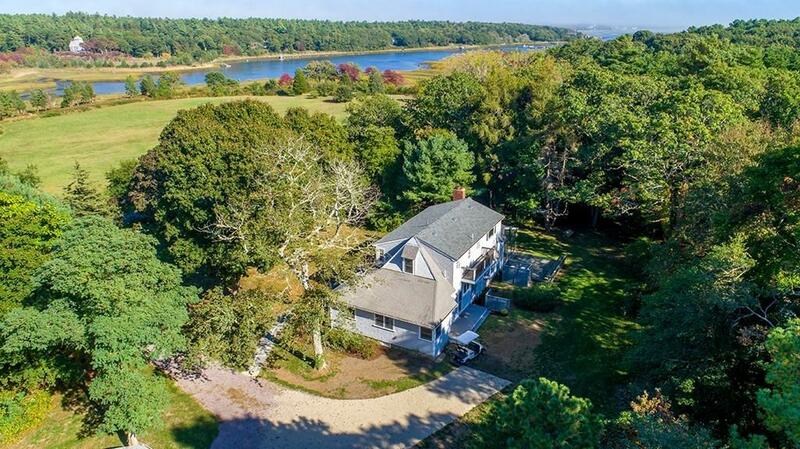 Indian Neck features community beaches, a small yacht club, hundreds of acres of conservation land with walking trails and bird watching and association tennis courts. The 2,270 square foot residence is set back from the private road and a short walk down the path leads to the waters edge with sandy beaches. 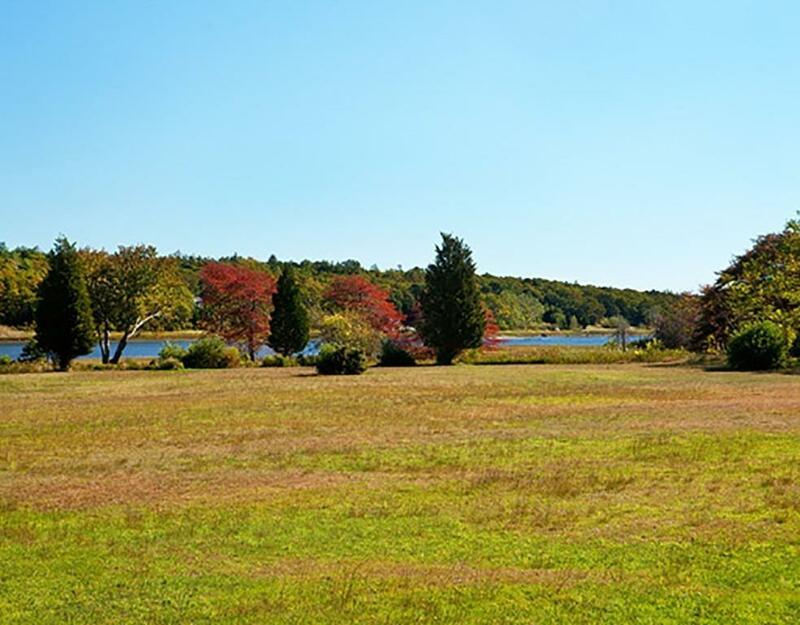 The property grounds measure 2.09 acres with mature trees. 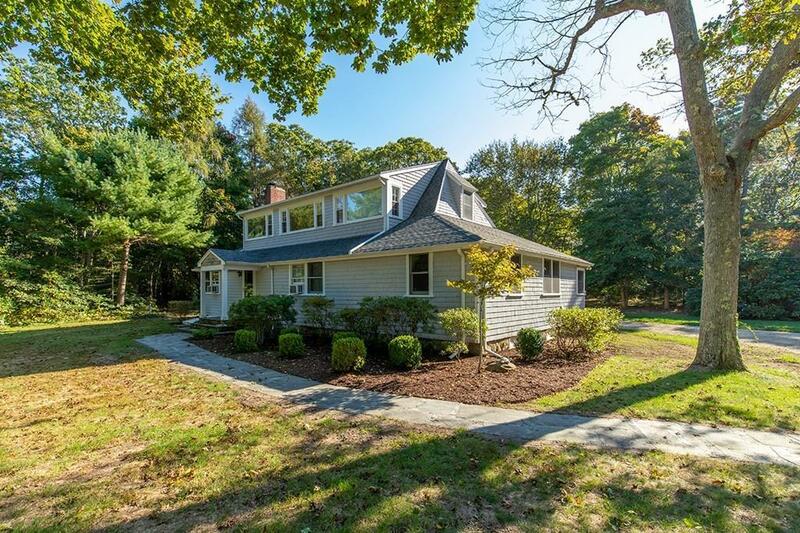 This eight room home has three bedrooms and two full baths with delightful screened in porch and large living area with stone fireplace. Listing courtesy of Terence Boyle of Landvest, Inc.. Listing provided courtesy of Terence Boyle of Landvest, Inc..